To provide a framework for hosting provincial orienteering events that encourage athletes’ attendance outside of their local club. 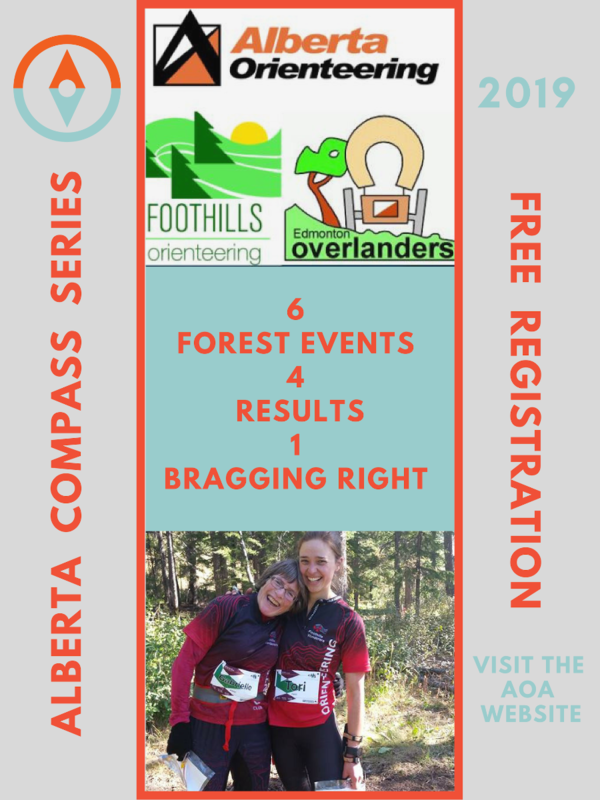 The AB Compass Series will include 5 or 6 forest events per season. After each event, the aggregate points will be calculated and posted on the AOA webpage. The year-end athlete recognition and awards will be given out at the AOA AGM. Click on the image for details and free registration. On this page, you will find links and recommendations to help you understand more about managing risk related to orienteering activities. AOA and all affiliated member clubs encourage their members to review the educational materials provided. The AOA Volunteer Program Policy become available and ready to be utilized, which provides a framework for volunteer management. It helps define the role of volunteers within the organization, and how they can expect to be treated. 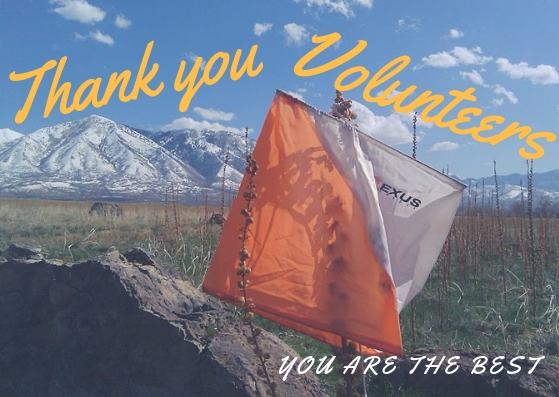 On this page, you will find links and recommendations to help you understand more about managing risk related to volunteering in orienteering activities. Check out the webpage information. 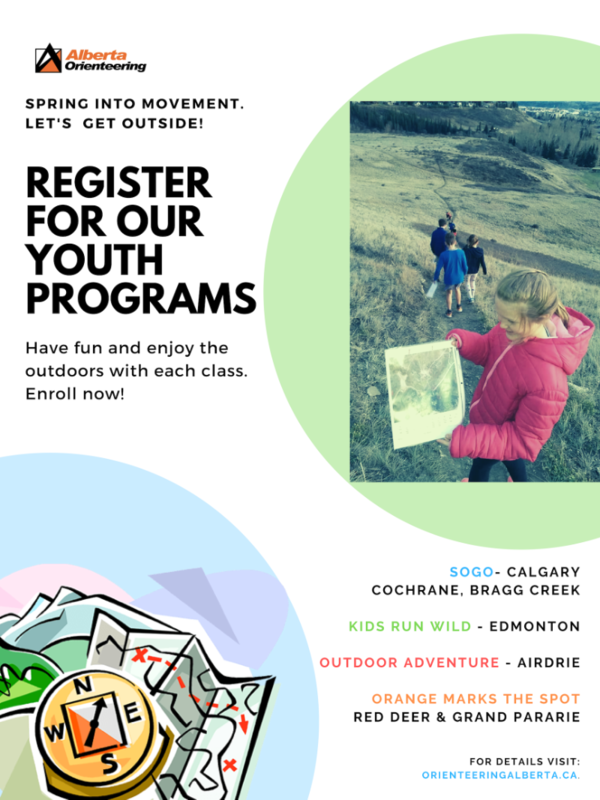 SOGO ACCESS in Calgary wants to support ALL kids to get outside. This program enables children with challenged abilities - to access the outdoors and be a part of SOGO. It offers two streams of programming: separate as a stand-alone group or integrated with each level/hour of regular programs. KRW will offer Summer Camps again this year: Camp dates are July 15 - 19 & August 12 - 16 Registration for July & August is open already. 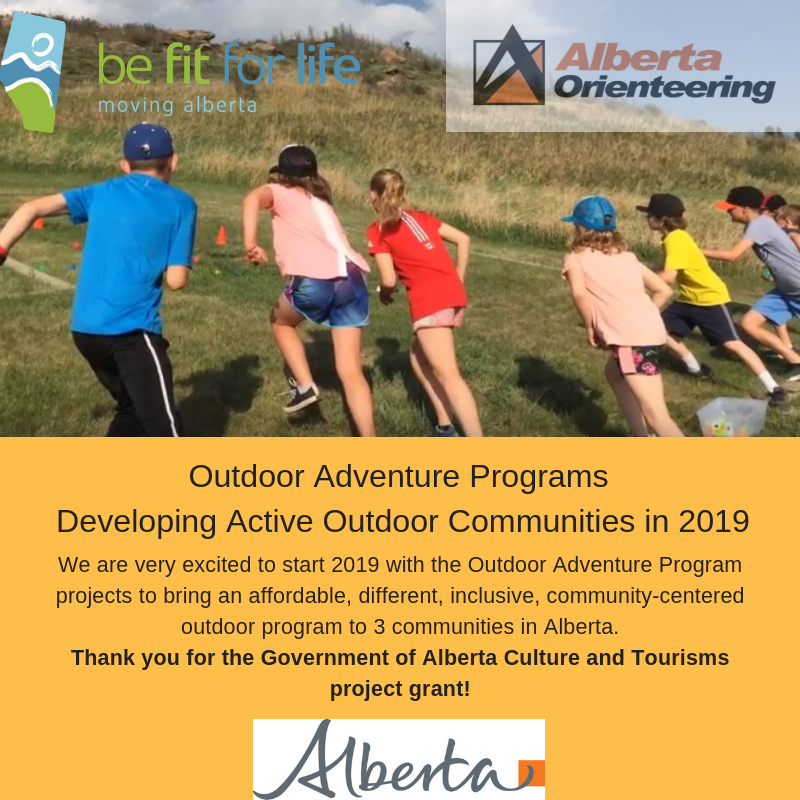 Thanks to the Recreation and Physical Activity Grant program AOA started to work with 3 communities to implement community programs which anticipated to raise awareness about orienteering and help to find "local champions" for sports development. 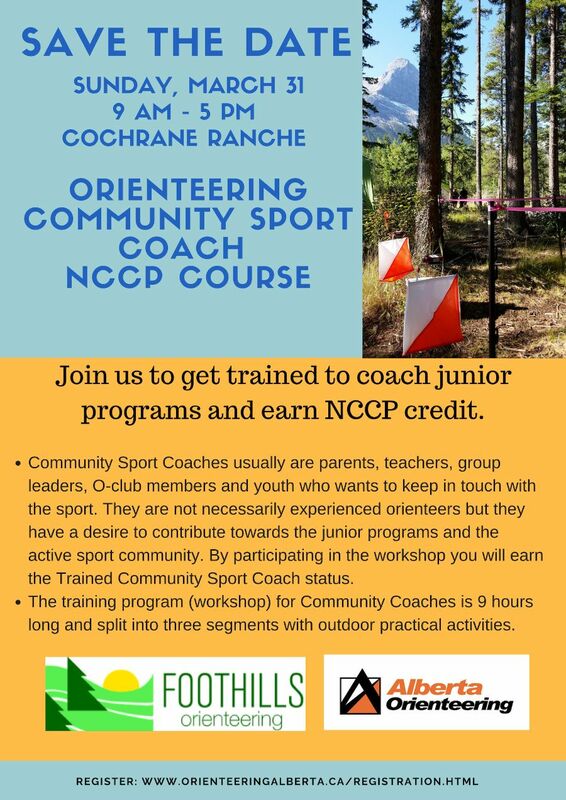 Welcome Red Deer, Grande Prairie and Rocky Mountain House to the orienteering community. If you know someone who would be interested in supporting the local outreach programs please let us know. May 5 - EOOC's annual Morningside which is a little north of Lacombe. May 15-21 – WORLD ORIENTEERING DAY the clubs organize public engagement events. 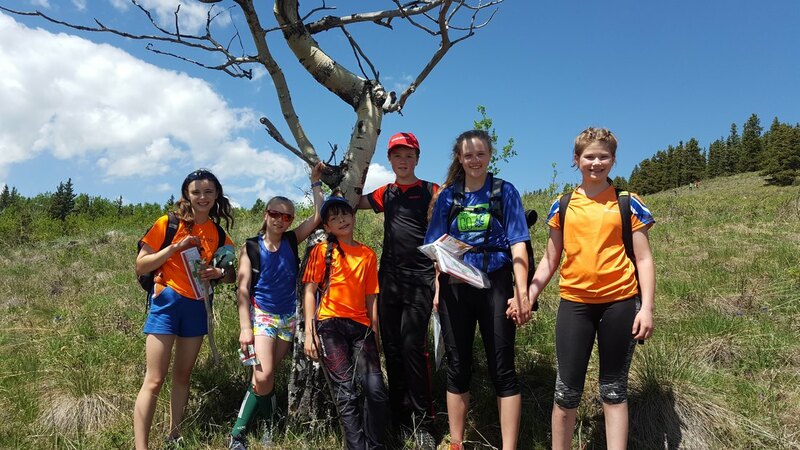 June 29- July 1- Alberta Orienteering Championships is organized by FWOC this year. Location is still not finalized (permit dependent) but it will be in the Calgary area. July 25-28 Canadian Championships COC in QC. If you are contemplating about great summer vacations destination don't hesitate to add this to your list. November 9-10 - AOA Retreat and AGM at Deer Valley Meadows. For a full list of upcoming events, you can always visit our website EVENTS page. Get ready for the season with the Danish Junior National Team coaches! Join us for the provincial camp near Edmonton organized by EOOC! 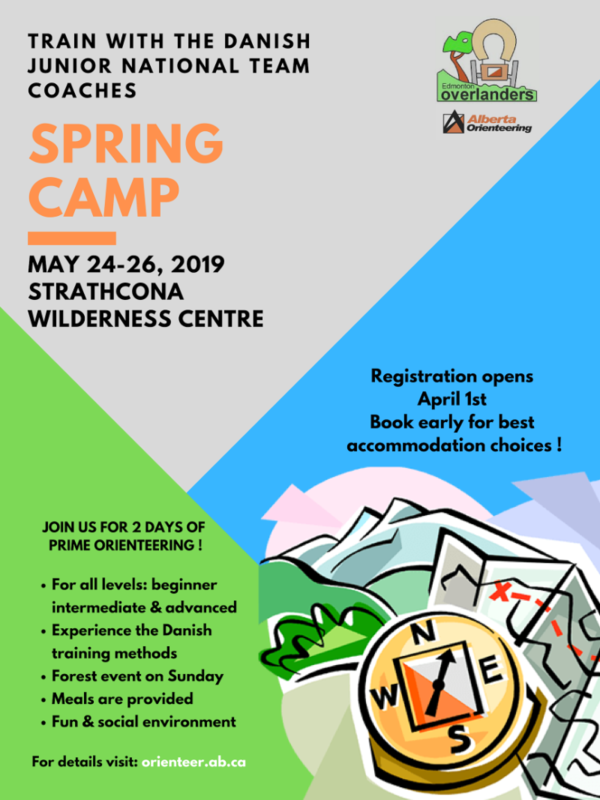 Space is limited in the Strathcona Wilderness centre lodge so register early. Just a reminder that the bears are waking up and their home is our playground! Knowing how to avoid an encounter with a bear (and other wildlife) is the best way to enjoy the Alberta parks, safely. 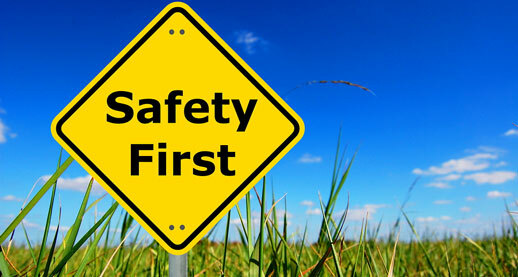 Refreshing your understanding is always a great choice: visit the Safety in Orienteering webpage before heading out this season. Join us to become a National Coaching Certification Program trained community coach and support the youth programs! Enjoy a fantastic 2019 season! Do you want to change how you receive these emails?